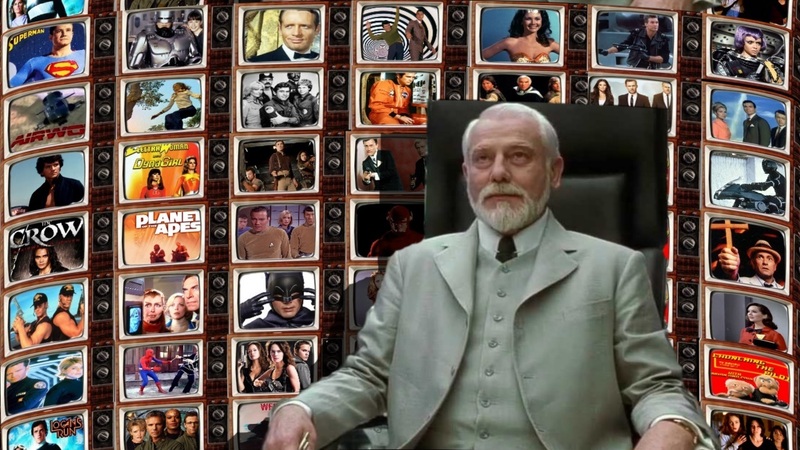 Episode 85 we getting Lost In Space again with this unaired pilot from 2004. 15 years have passed by and John Robinson attends a ceremony for his retirement from his services in defending the Earth from alien threat. It was an honoring ceremony, except John's kids aren't that excited about it because John hardly spent that much time with them. After moving from several different homes due to John's line of work created a gap in between his kids and his occupation. This dysfunctional family is one of the fewest families chosen to be part of the space program that is heading for a planet called Nova which will become occupied with a new farming colony. John hopes to make up for all the times he wasn't there with his family only for the space station to be invaded by an unnamed army of reptilian aliens. 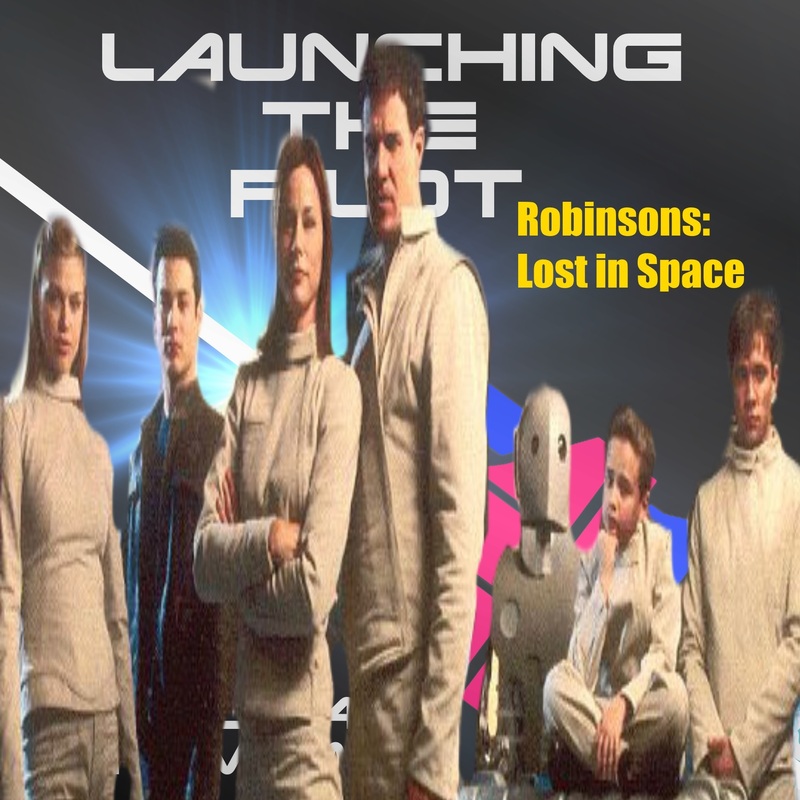 The Robinsons and a young military figure named Don West escaped the doom space station, only to find themselves lost in space.